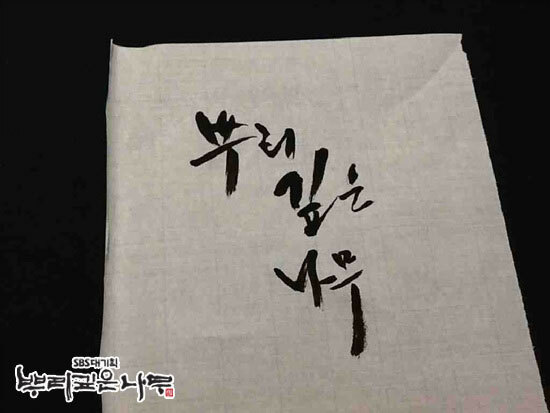 Since the broadcast of Deep Rooted Tree, calligraphy or Hanja handwriting has been shown on many scenes. 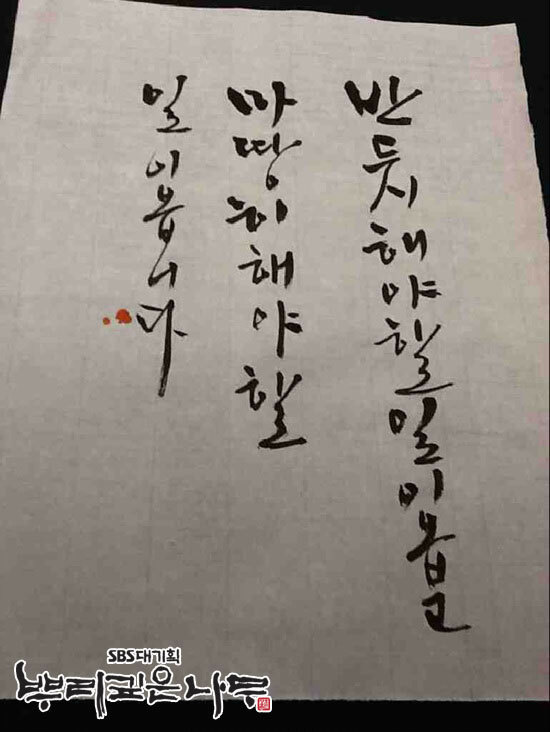 So who is the people who wrote the Hanja, and how does they look like? 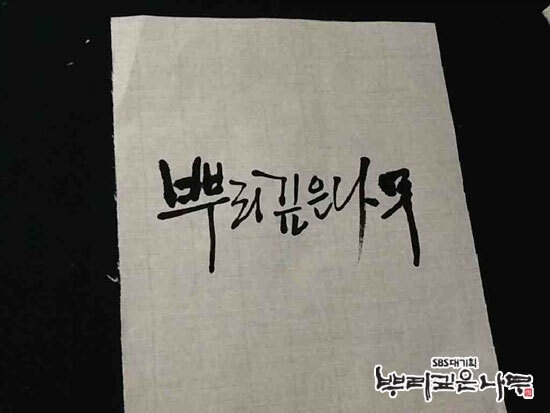 In Deep Rooted Tree TV series, writing with hand is the voice of So Yi (played by Shin Se Kyung) who lost her speech capability. 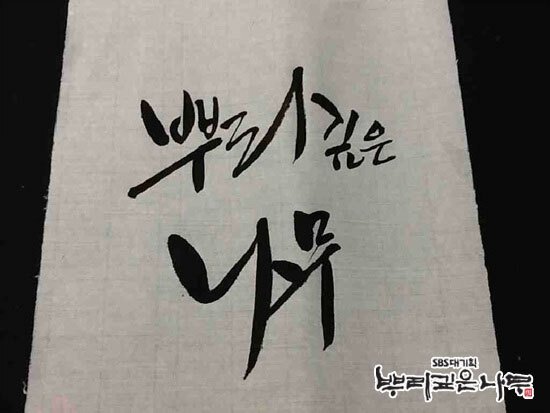 At the era, the only characters available for Korean language is Hanja, with creation of Hangul in progress. The three beauties who acted as the “hand body” (as in body double) for Shin Se Kyung are Kim Se Lin (김세린), Lee Jung Hwa (이정화) and Jang Sun Yeong (장순영). They’re all student of professional calligraphy.